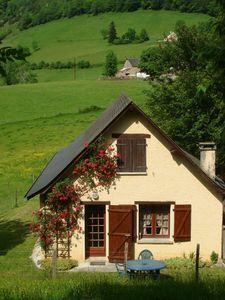 The estate of Hortevieille located in the heart of its vineyards, near the pretty village of Montagnac, welcomes you in its large cottage with a capacity of 8 people. 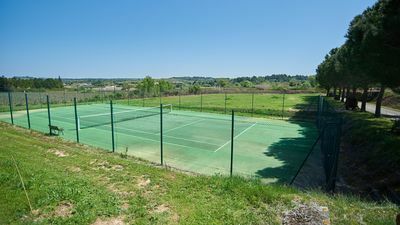 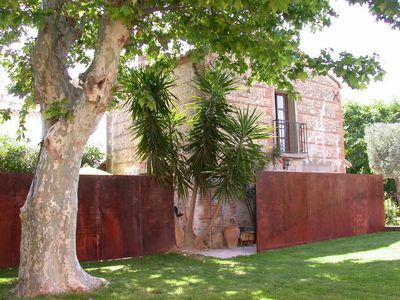 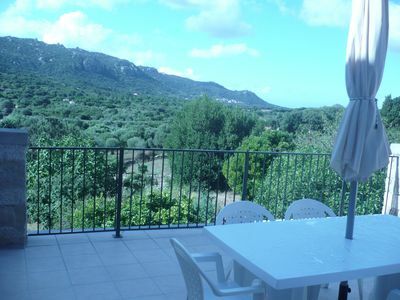 Ideal place to relax, the site has a heated swimming pool (May - October), a tennis court, a spa and is close to hiking circuit, historic village such as Pézenas, the Thau pond, beaches and Lake Salagou. 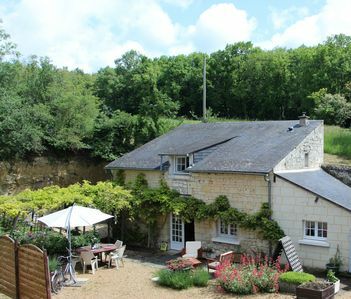 As a welcome, Sophie and Cédric invite you to a tasting of the estate's organic wines. 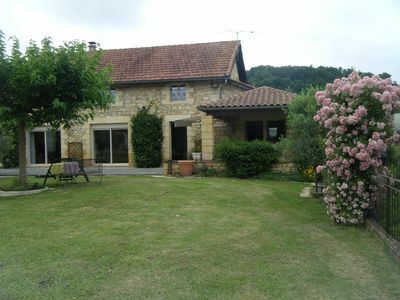 Come and relax in our peaceful "countryside" with birdsong and cicadas. 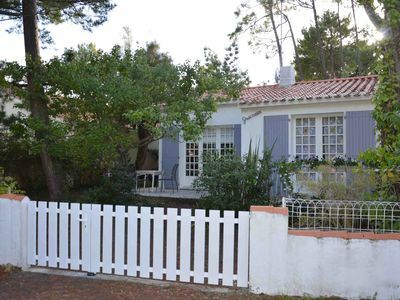 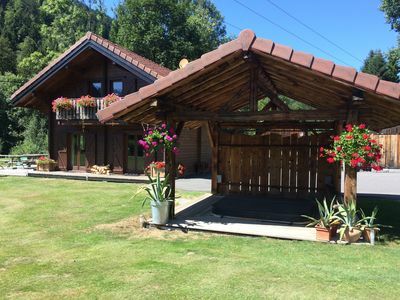 House Pascaline, single storey charming 50 m from the forest, 6 pers. 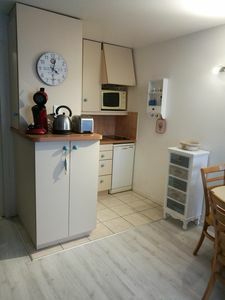 3 ch. 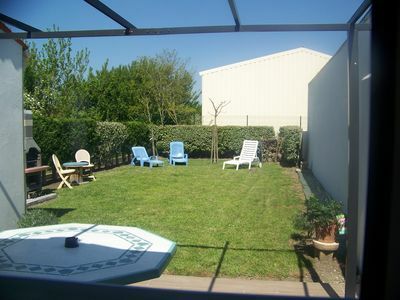 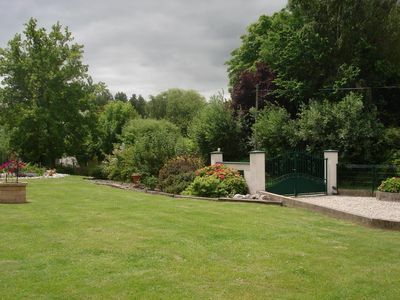 Very quiet house in the countryside near Brissac-Quincé 1 to 4 pers. 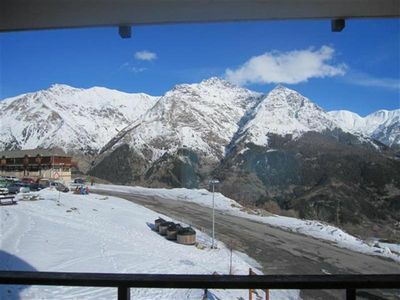 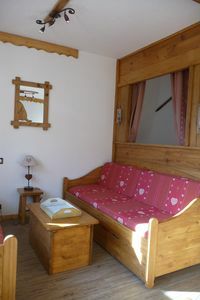 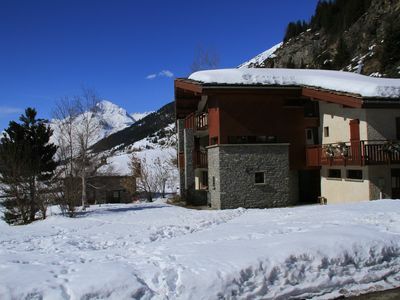 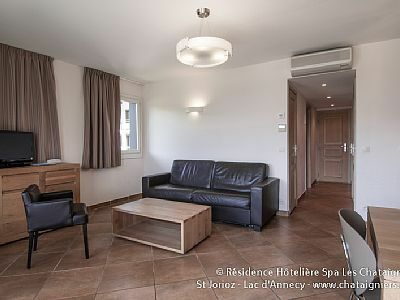 Very nice apartment in St Lary village. 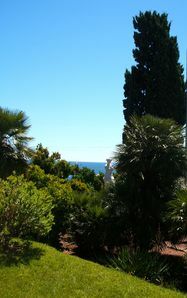 Condos in GARDEN FLOOR (private), feet in the water! 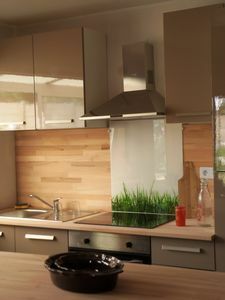 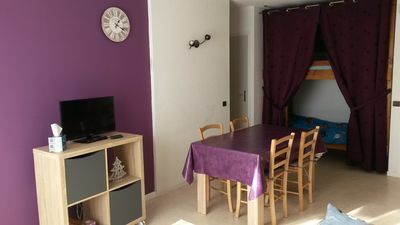 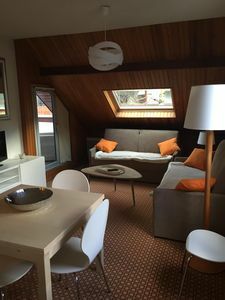 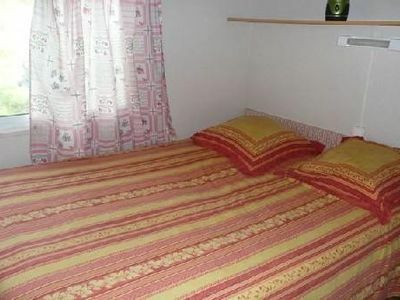 Apartment 1 bedroom + 1 sofa bed 2/4 pers near Lake Annecy "week"